Vancouver Island Masonic Lodges – Temple Lodge, No.33, Duncan, B.C. For those Brethren interested in visiting other Masonic Lodges, here is a list of Vancouver Island Masonic Lodges and their meeting dates and locations, starting with Greater Victoria and moving north as you scroll down the page. Victoria-Columbia, No.1, meets 1st Thursday, Victoria Masonic Temple, 650 Fisgard St., Victoria, B.C. Vancouver-Quadra, No.2, meets 3rd Wednesday, Victoria Masonic Temple, 650 Fisgard St., Victoria, B.C. United Peninsula Lodge, No.24, meets 1st Wednesday, for information on Masonic Events at United Peninsula Lodge, here is the Events Page. Camosun Lodge, No.60, meets 2nd Monday, 7:30 p.m., Victoria Masonic Temple, 650 Fisgard St., Victoria, B.C. Henderson Lodge, No. 84, meets 4th Monday, 7:30 p.m., Victoria Masonic Temple, 650 Fisgard St., Victoria, B.C. Mount Shepherd Lodge, No. 159, meets 1st Wednesday, 7:30 p.m., 6544 Throup Road, Sooke, B.C. Goldstream Lodge, No. 161, meets 1st Thursday, 7:30 p.m., 679 Goldstream Avenue, Langford, B.C. For information on Masonic Events at Goldstream Lodge, here is the Lodge Events Page. Aurora Lodge, No.165, meets 4th Thursday, 7:30 p.m. Victoria Masonic Temple, 650 Fisgard Street, Victoria, B.C. Haida Lodge, No. 166, meets 2nd Wednesday, 7:30 p.m. Victoria Masonic Temple, 650 Fisgard Street, Victoria, B.C. Malahat Lodge, No.107, meets 3rd Thursday, 7:30 p.m., For information on Masonic Events at Malahat Lodge, here is the Malahat Lodge Events Page. Admiral Lodge No. 170, meets 2nd Wednesday, 506 Lower Ganges Road, Salt Spring Island, B.C. St. John’s Lodge, No. 21, 2nd Thursday, 7:30 p.m., St. John’s Masonic Temple, 26 Gatacre Street, Ladysmith, B.C. Chemainus Lodge, No.114, 2nd Monday, 7:30 p.m., St. John’s Masonic Temple, 26 Gatacre Street, Ladysmith, B.C. Upcoming Events at Chemainus Lodge, No.114 appear on their Home Page. Ashlar Lodge, No. 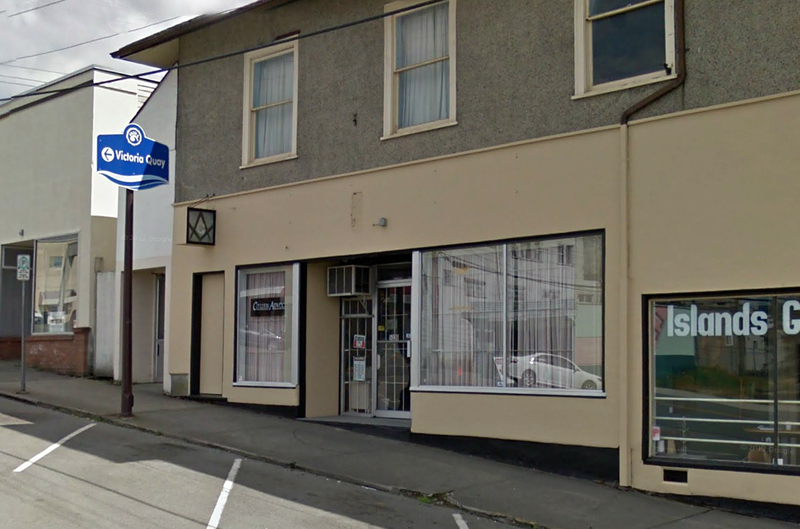 3, meets 1st Wednesday, Ashlar Masonic Temple, 101 Commercial Street, Nanaimo, B.C. See our News & Events page. Doric Lodge, No. 18, meets 3rd Tuesday, 620 Morpeth Avenue, Nanaimo, B.C. Nanaimo Lodge, No. 110, meets 3rd Tuesday, 620 Morpeth Avenue, Nanaimo, B.C. Concord Lodge, No. 79, meets 1st Thursday, 7:30 p.m., Parksville Masonic Hall, 136 Memorial Avenue, Parksville, B.C. Euclid Lodge, No. 158, meets 3rd Thursday, festive board 6:00 p.m., meeting 7:00 p.m., 1000 Allsbrook Road, Parksville, B.C. Qualicum Lodge, No. 197, meets last Saturday each month, breakfast 9:00 a.m., meeting 10:00 a.m., Parksville Masonic Hall, 136 Memorial Avenue, Parksville, B.C. Barclay Lodge, No. 90, meets 2nd Wednesday, 4470 Gertrude Street, Port Alberni, B.C. Manoah Lodge, No. 141, meets 2nd Saturday, 1:00 p.m., 331 Main Street, Tofino, B.C. Cumberland Lodge, No. 26, meets 4th Thursday, Cumberland Masonic Hall, 2687 Dunsmuir Avenue, Cumberland, B.C. Hiram Lodge, No. 14, meets 2nd Monday, 7:30 p.m., 361 5th Street, Courtenay, B.C. Comox Lodge, No. 188, meets 2nd Tuesday, 7:30 p.m., 361 5th Street, Courtenay, B.C. Discovery Lodge, No. 149, meets 1st and 3rd Monday, 2905 Island Highway, Campbell River, B.C. Rainbow Lodge, No. 180, meets 3rd Thursday, 9040 Granville Street, Port Hardy, B.C.